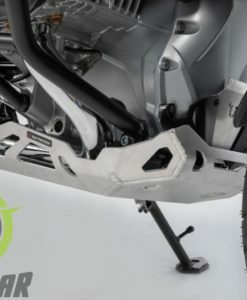 Precision design SW-Motech crash bars to protect the exposed pods. 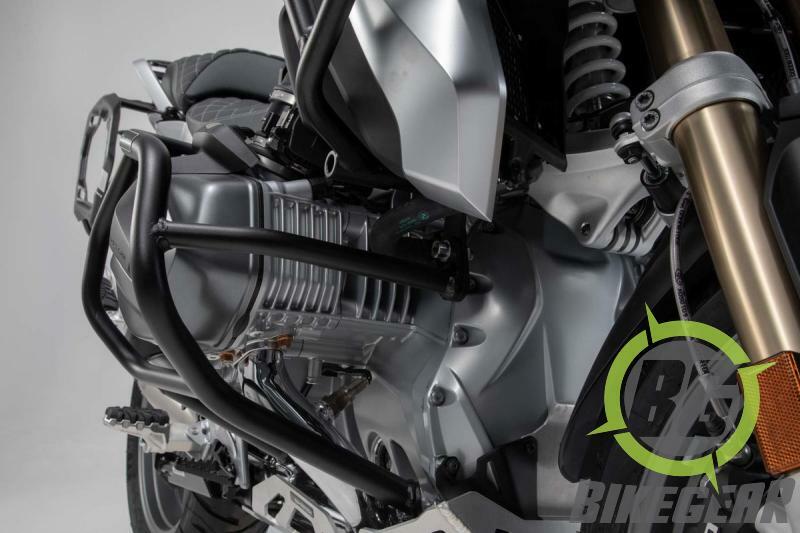 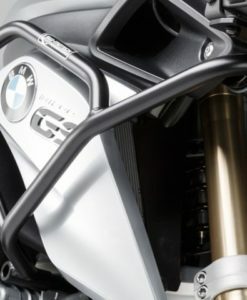 Give the engine and pods of your R 1250 GS an extra helping of protection. 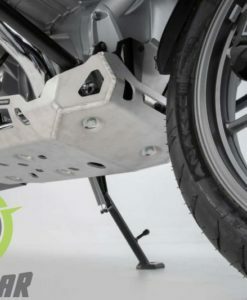 The SW-MOTECH crash bar are mounted on durable frame points. 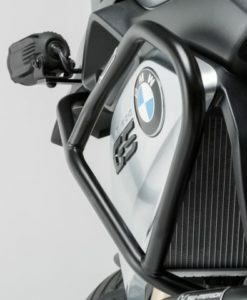 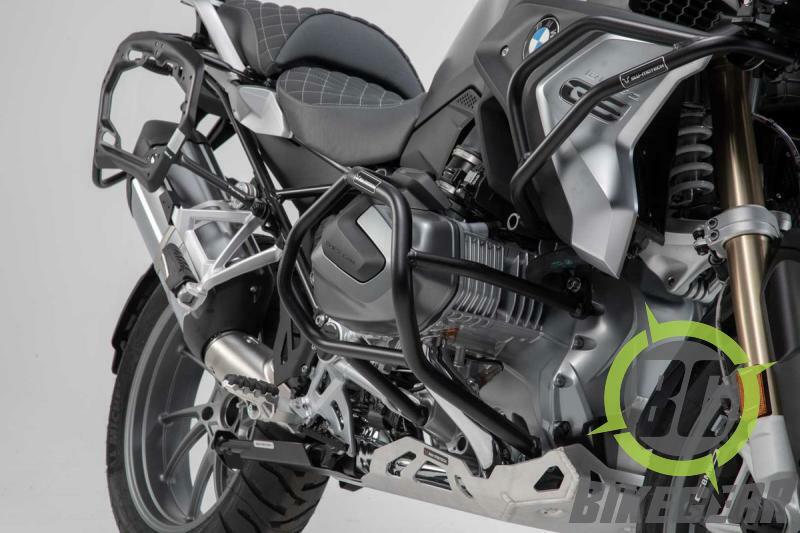 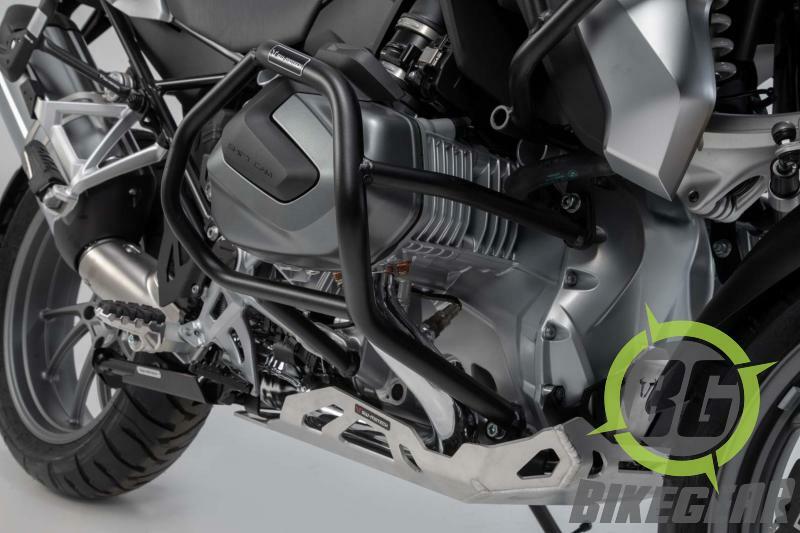 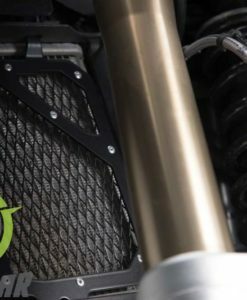 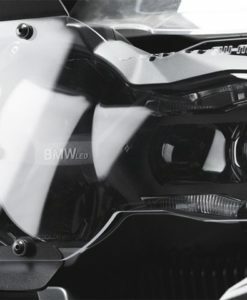 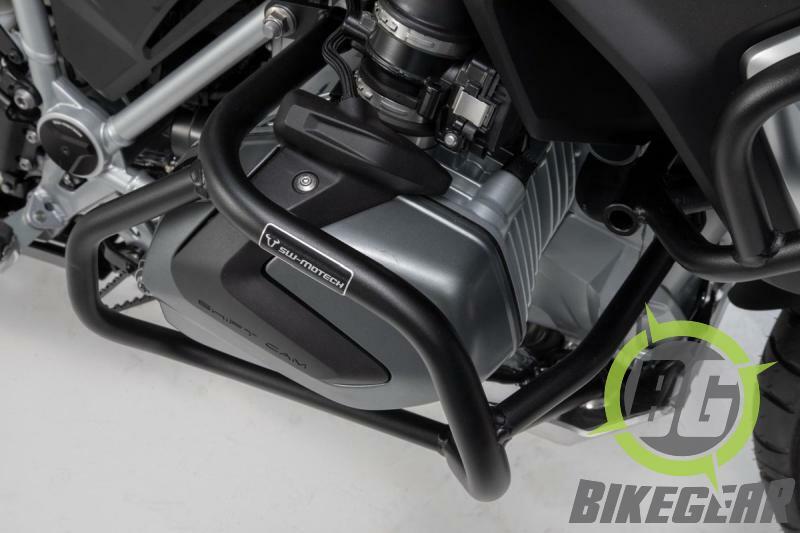 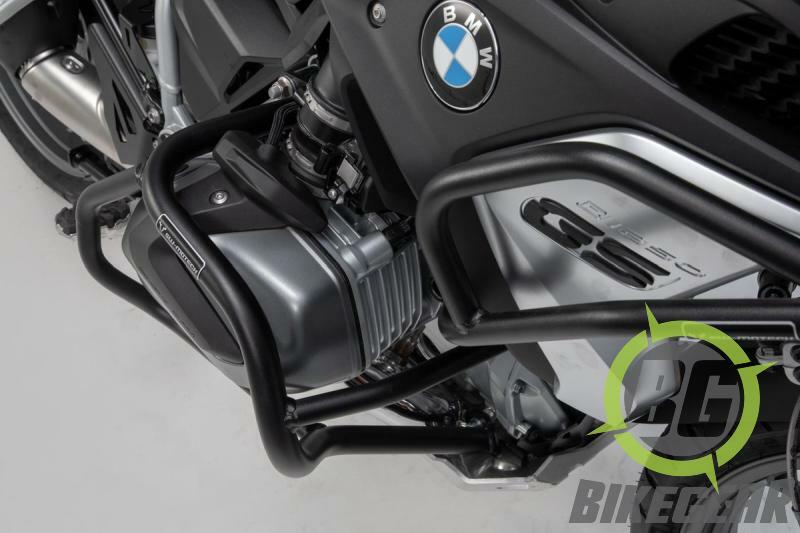 You can also combine it with upper crash bar https://bikegear.co.za/product/sw-motech-upper-crashbars-for-bmw-r1200gs-lc-2016-18-black/, this protects the fairing in particular. 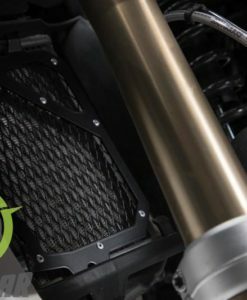 Simple to fit offering maximum maximum radiator and body panel protection. 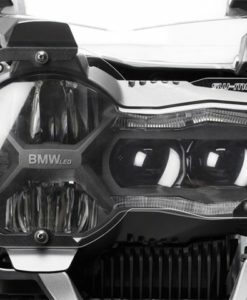 Quality German construction for tough off road use.